The emWave2 is a portable and convenient way to reduce stress, balance emotions, and increase performance. Used just a few minutes a day, this simple-to-use technology helps you transform feelings and trains your physiology to respond differently to stress, anger and anxiety. 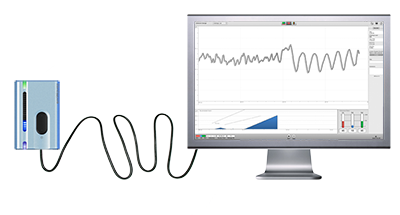 Use emWave2 on the go as a portable training device and store your sessions for later review. If you sense that it's time for a positive change in your life, emWave2 can help. This unique training system helps you learn to build inner resilience — a state of poise and readiness for effectively dealing with stress and whatever challenges come your way. Practice for just five to ten minutes a day can bring more ease and mental and emotional flexibility into your life. You'll find your attitudes, emotions and perspectives become more positive and resilient. 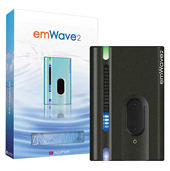 The new emWave2 combines the portability of the original handheld emWave, which provides feedback via lights and sound, with a rich graphical feedback interface which displays on your computer. Use it on the go, or at home or work — just plug into your computer to download and review previous sessions, run a new session with the real-time heart rhythm feedback display, or play one of the interactive coherence-building games. emWave2 technology is based on "the coherence breakthrough". Coherence is a state of synchronization between your heart, brain and autonomic nervous system which has been proven to have numerous mental, emotional and physical benefits. Coherence is a simultaneous state of relaxation, readiness and revitalization. It's very similar to what athletes experience when they are in what is called “the zone”. Coherence improves performance, health and emotional well-being. The emWave2 shows the effects of stress on your body by measuring the subtle changes in your heart rhythms. This type of measurement is known as heart rate variability analysis or HRV. The analysis of HRV is a noninvasive measurement that reflects heart-brain interaction and autonomic nervous system dynamics, which are particularly sensitive to changes in your emotional state. Ordered and harmonious heart rhythms are an indicator of your “coherence level”. High coherence is a state associated with positive emotional attitudes, which send signals to the brain that reduces reactions to stress and improves brain cognitive function, hormonal balance, immune response, coordination and reaction times, and your overall sense of well-being. What causes stress? 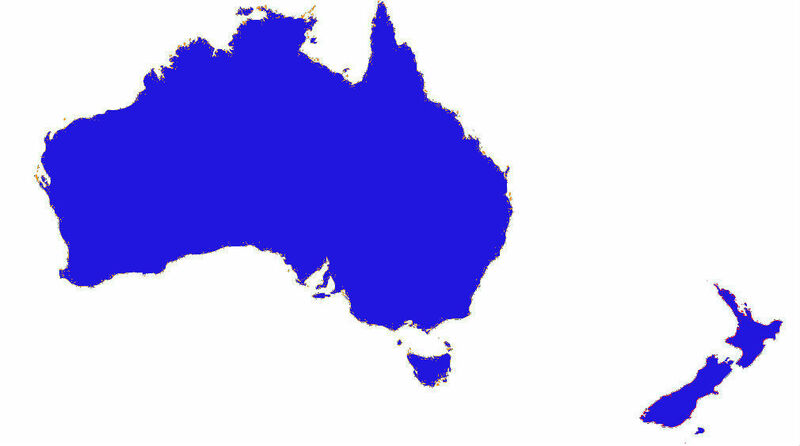 Find out The science behind emWave Learn how emWave works! get away from it? Find out more. based on over a decade of research? is affecting your body. Find out more.